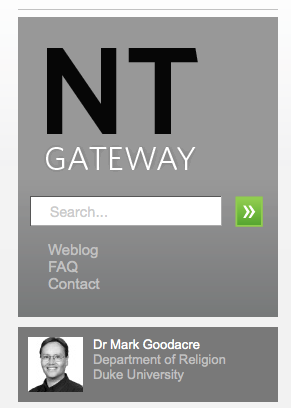 Excellent site by Dr Mark Goodacre, containing comprehensive academic resources on the New Testament and Christian Origins. 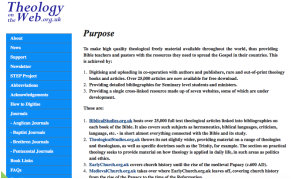 Hosted by Rob Bradshaw, this site contains links to high quality theological materials. 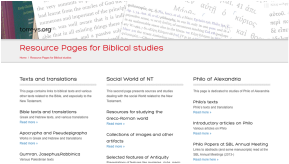 The biblical studies site itself contains more than 25,000 full text articles. Torrey Seland's site provides many excellent links to biblical texts and various other texts related to the Bible, Social World of the New Testament and Philo of Alexandria. More links will be added over time. Please check back often.